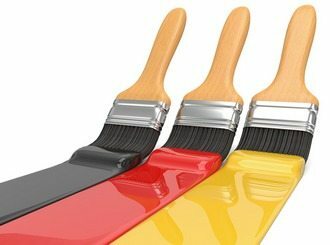 Do you want to start doing business in Germany? We are at a glimpse at your service! We are well experienced to work with companies all over the world. In the past we supported companies from Asia (Japan, China), European Union (Turkey) and the South America (Mexico), prepairing their connection and expansion to the German market. So – if you are interested to expand to Europe or especially Germany we can do any kind of fundamental work for you here on location. 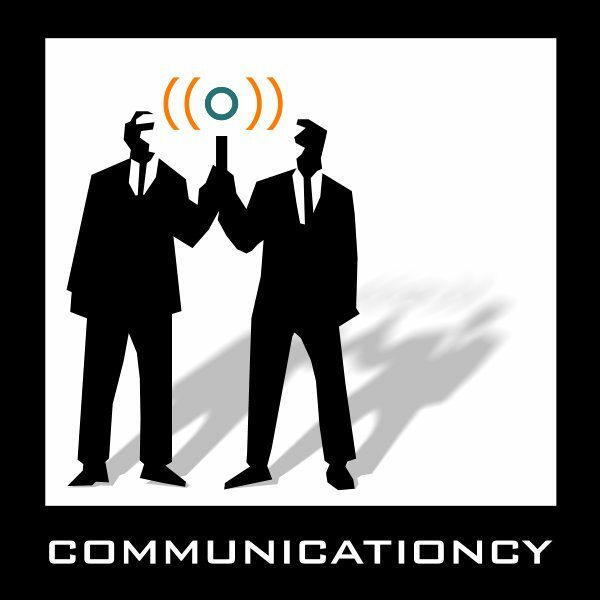 Be prepared by COMMUNICATIONCY.